Money is a sacred thing- it is our protector. While it cannot buy happiness, it certainly protects us. Naturally, you need to keep your money safely and especially so when traveling. So today we will talk about some clever ways to hide money in clothing and secret places and keep it safe while traveling. Travel wallets can be looped around the neck, waist or even the ankles. These are a clever and safe way to carry cash on the body and avoid thieves and pickpockets. 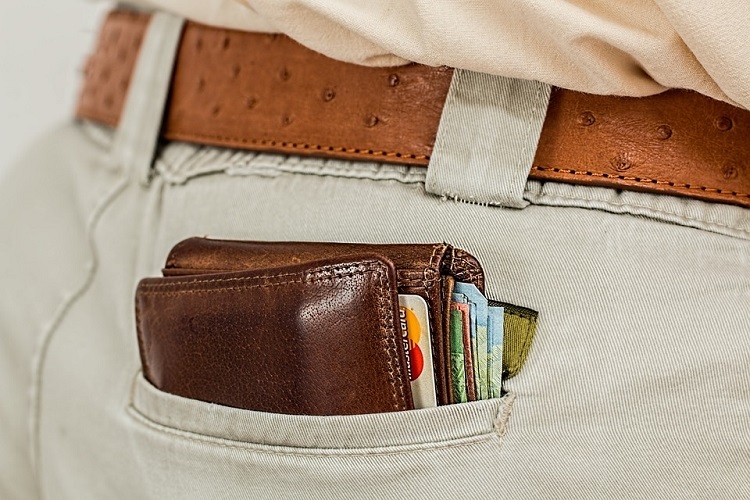 Avoid keeping cash in a backpack or trouser pockets. These spots are easy to access in crowds. Same goes for carrying the wallet in the back pocket of your jeans-this is the worst place as it is easily accessible to thieves. Credit cards and travelers checks are the most convenient and safest ways to carry cash when traveling. Many cards are accepted abroad but make sure you keep a track of your spending and not exceed limits. Traveler’s checks are another safe method of carrying cash in foreign countries. If you are using traveler’s checks, make a note of their numbers so that in event they are lost or stolen, you will get a refund faster. Likewise, keep emergency toll free numbers of credit cards handy so that you can call them in an emergency. When using ATMs in a new place, always choose ones in well lit places and preferably during the day. Avoid leaving cash back in your luggage in your hotel. Take your passport and cash in your money belt which you keep on your person at all times. Never use the money belt like a wallet. Rather, pull out the money you need in advance and place the belt back in the safe place. You can keep the money in another wallet or in your front pocket. This way, your money belt is always kept hidden. Carry anti-theft bags made with anti-slash materials and cross body design which makes it inaccessible to thieves. Many of these products come with compartment locks, angular pocket flaps and claw clasp designs which deter pickpockets. If you have no alternative to doing so, then keep your valuables in a safe. Many hotels provide a password protected safe which you can use to store your passport and extra cash while you go out for work or sightseeing. You ideally need two wallets while traveling-one for your credit cards and the other for your cash. A card pocket wallet is very convenient to carry your cards to countries which use electronic payments. If you have lots of credit cards, then a wallet like this one will be very convenient. It is high quality, small in size and durable. There are several compartments inside to carry cards as well as cash. For simply carrying cash, you can use this wallet which has an in-built money clip to secure your bills. The clip offers the additional convenience of pulling out any bill you need. 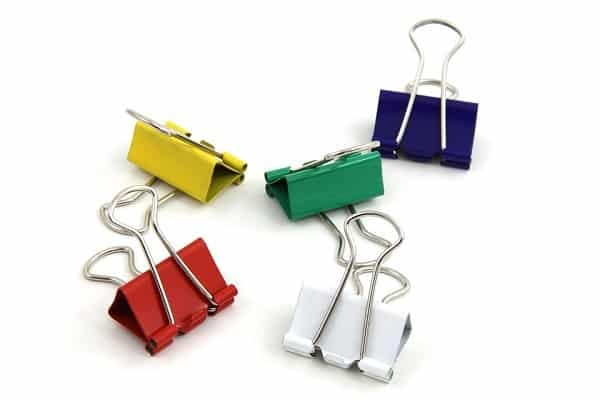 Many people carry large amounts of cash using a simple binder clip. This is a minimalist idea for on-body money storage. When traveling with your friends or family, divide the money amongst you. Also, divide the money in your carry-on luggage so that you do not keep all eggs in one basket. A dummy wallet is one of the clever ways to deter thieves or muggers. It is also handy to throw away at thieves if you are being mugged, so you can quickly run away. Try these 9 ways to carry money safely when traveling.